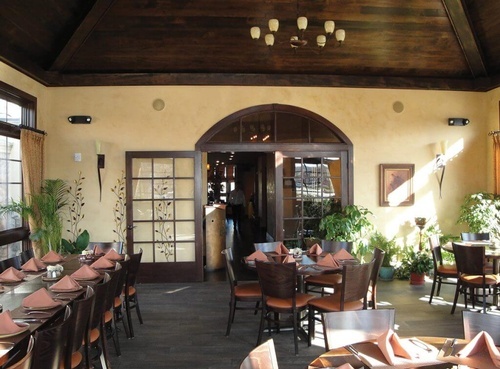 Located off Route 2 – just down the road from Foxwoods! 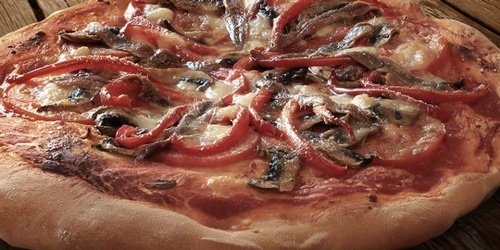 Buon Appetito’s menu offers a variety of choices from, appetizers, soups, salads, specialty pizzas, calzones, sandwiches, ocean fresh seafood, entrees and mouth watering desserts. We pride ourselves in preparing only the freshest ingredients daily offering a menu of food and beverages with a distinctive image. The restaurant exterior and interior features offer a cozy, rustic atmosphere full of rich colors and beautiful timber edge materials. 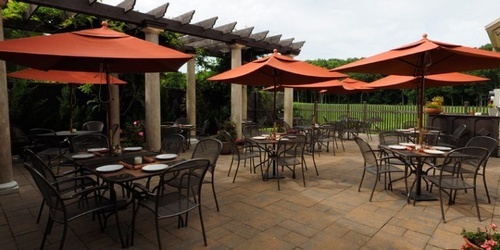 Our “Garden Room,” ''Bar Room,'' and ''Outdoor Patio'' are available for private parties.